The two Blogger generated sitemaps provide possibilities for content and problem analysis, unequaled by any Blogger accessory. The posts sitemap is valuable. 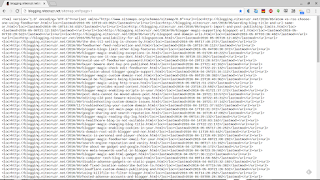 The Archives gadget, which provides a canonical list of posts, is not included on all blogs. The Archives gadget, for most blogs, must be examined one month at a time - and does not provide a search option. Manually searching for a post, using "Older Posts", is time consuming. 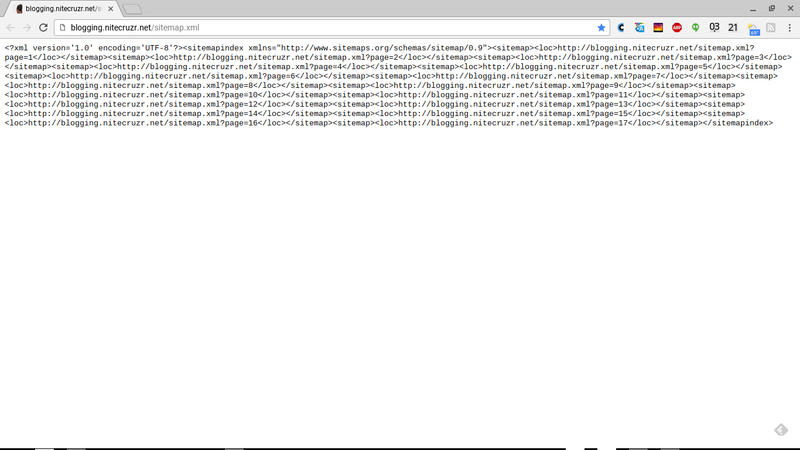 The pages sitemap is especially valuable. There is no canonical accessory, that lists pages. The Pages gadget only lists pages that the owner wants to index. 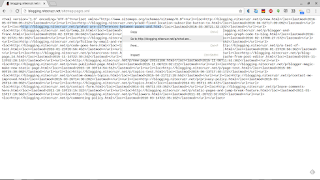 You can view pages, and posts, using either sitemap. Note only a published page or post will be listed. Draft status pages and posts will not be listed. 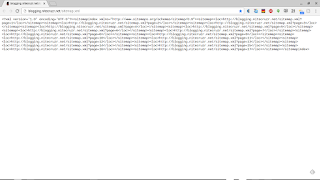 This blog, like many, has a paged posts sitemap. Each posts sitemap page will list up to 150 entries. 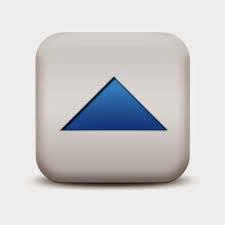 Any blog with over 150 posts will have a paged sitemap. 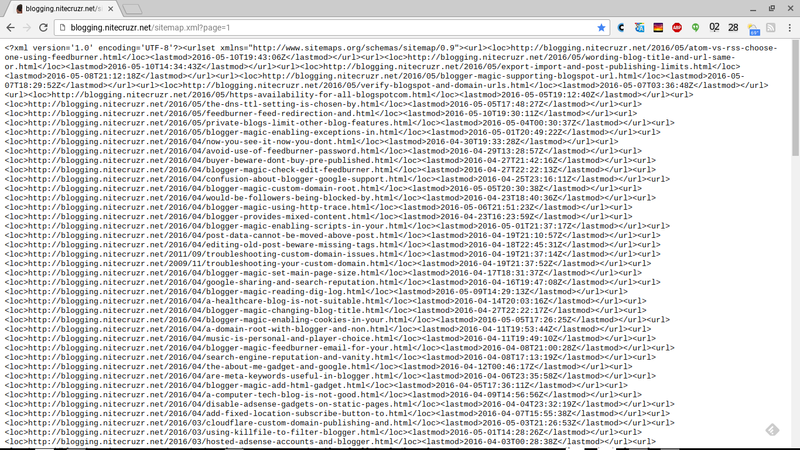 The posts sitemap, for this blog. 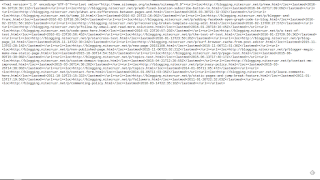 Page 1 of the posts sitemap contains the 150 most current posts. 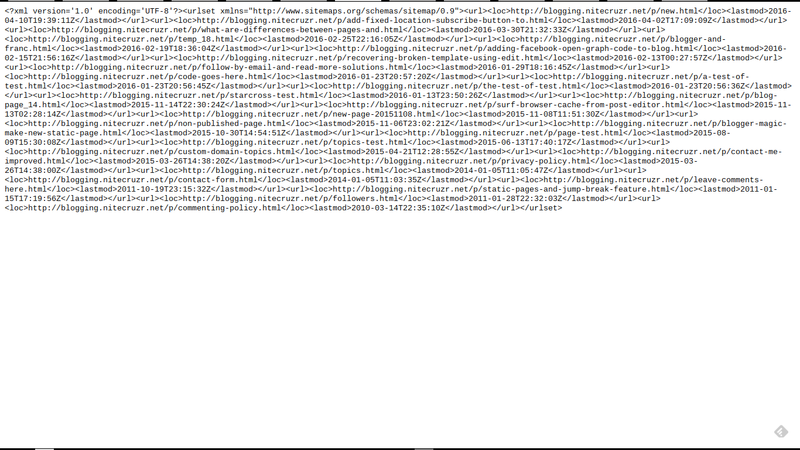 Page 1 of the posts sitemap, for this blog. It's a very simple display - just URL and "last edited" date / time, for each post. Here is the pages sitemap. I don't have a lot of pages published, in this blog, that are of public interest. You can access pages and posts, from the sitemap. Using browser features, you can access any listed page or post, directly from either display. Highlight the URL that you need to examine. 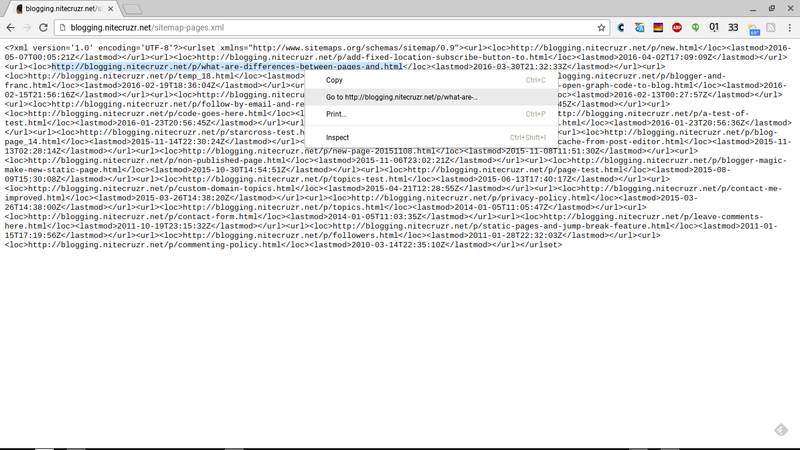 Right click, select "Go to http://blogging.nitecruzr.net /p/what-are ...". And there is the page in question. You can access "http://blogging.nitecruzr.net/p/what-are-differences-between-pages-and.html" from the pages sitemap - or "http://blogging.nitecruzr.net/2013/12/what-are-differences-between-pages-and.html" from the posts sitemap. Most browsers have a right click context menu, and a "Go to (URL)" selection - and provide direct access to any page or post, using a properly formatted URL. One practical case, diagnosed using the sitemaps. in the blog "status message" section. Why do I see "No posts." 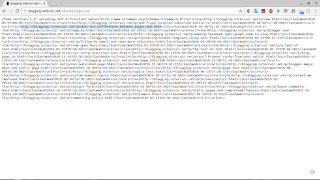 - instead of blog content? People who confuse "pages" (aka "static pages") and posts (aka "dynamic pages") may publish a blog, using nothing but static pages. 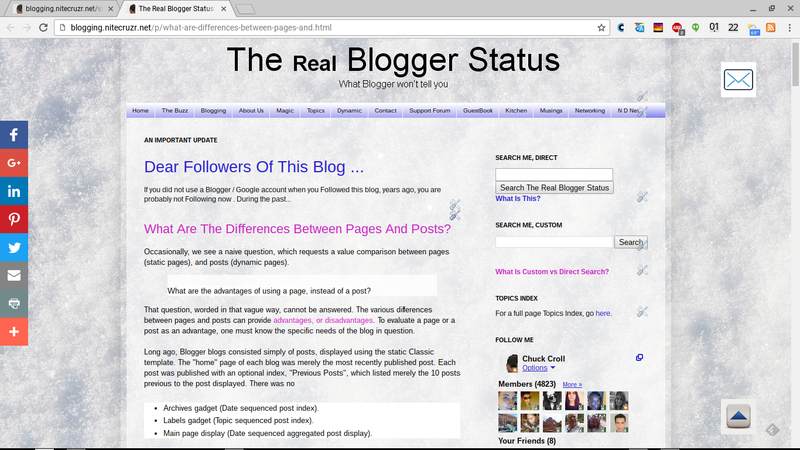 The blog main page will normally only display posts - and show "No posts. ", when viewed. 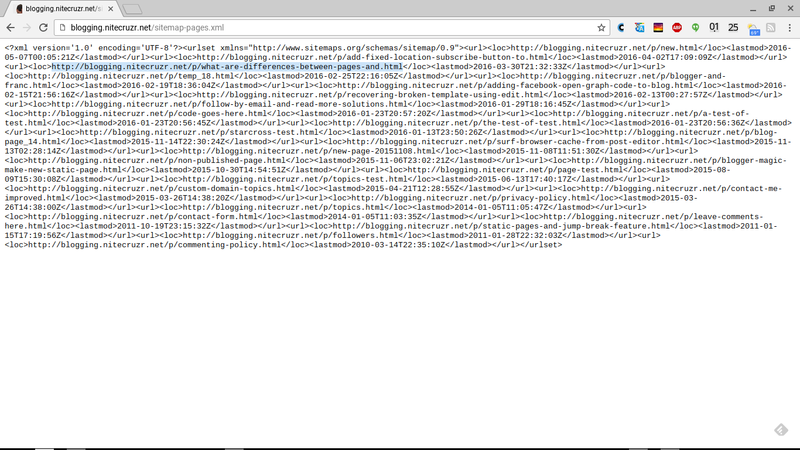 You can, however, redirect the home page to a given static page - and add links between the static pages. Or, republish the pages as posts, if convenient. 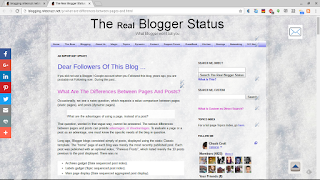 The recently added #Blogger generated pages and posts sitemaps offer canonical access to all published pages and posts, in every publicly accessible blog. These sitemaps are useful to people - as well as to search engines and other indexing processes.